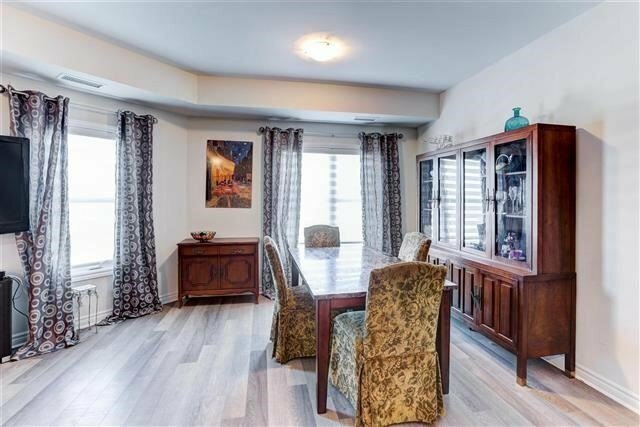 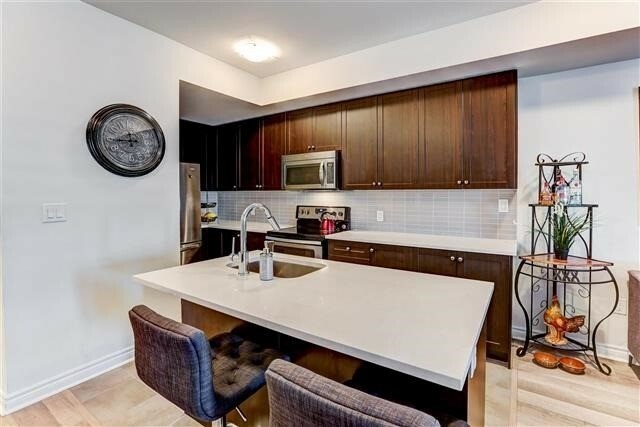 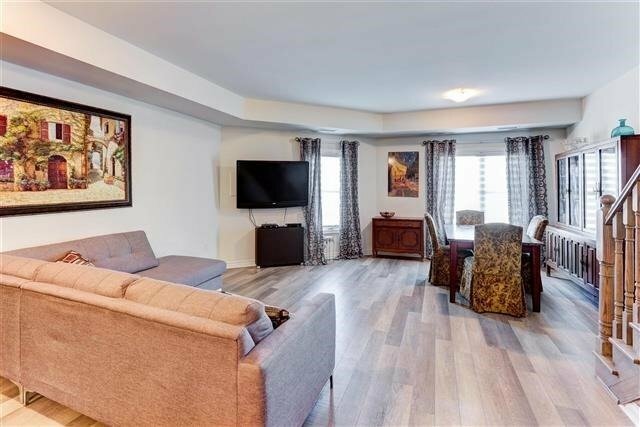 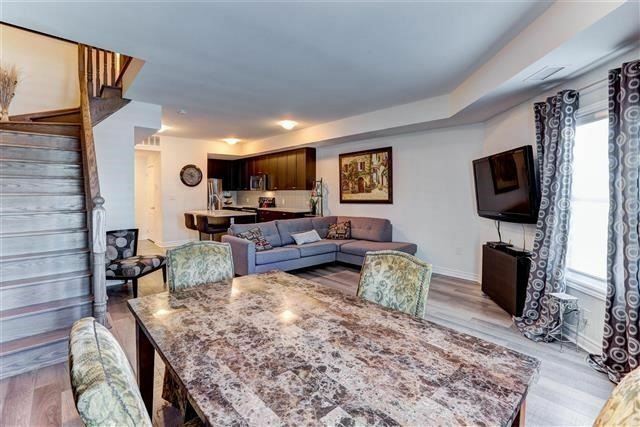 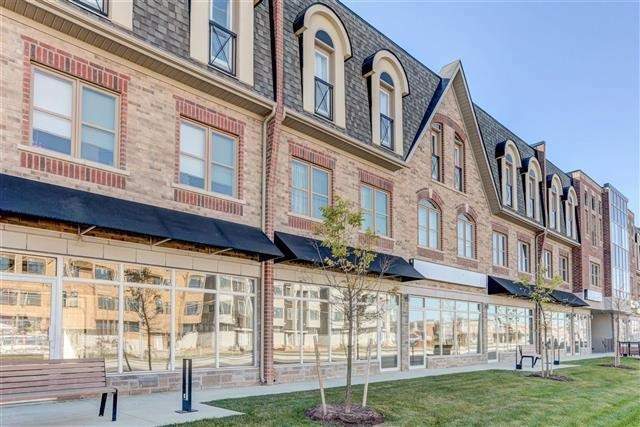 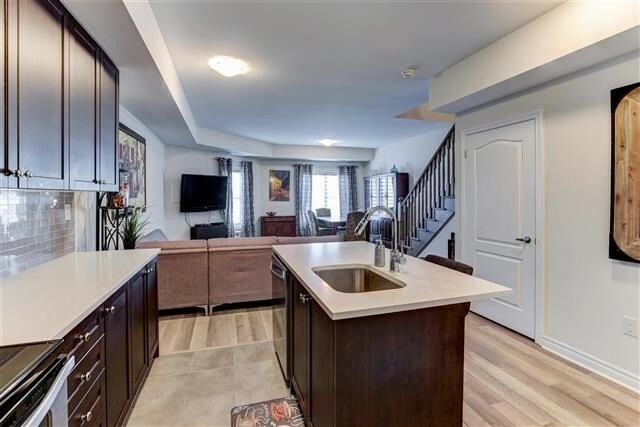 Beautiful 2 Bedroom 3 Bathroom Stacked Townhouse In Prime Vellore Village In Vaughan. 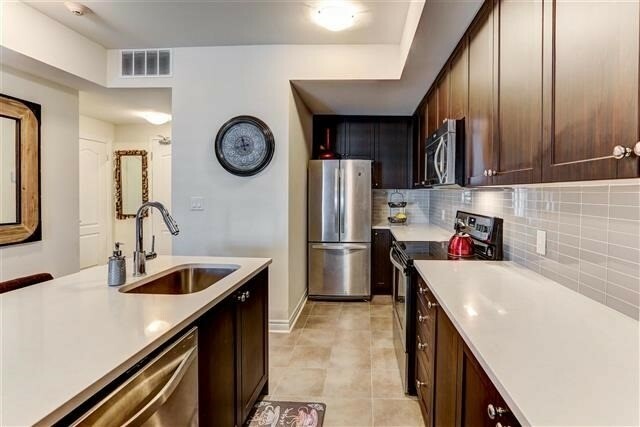 Close To Schools, Transit, Shopping And New Hospital. 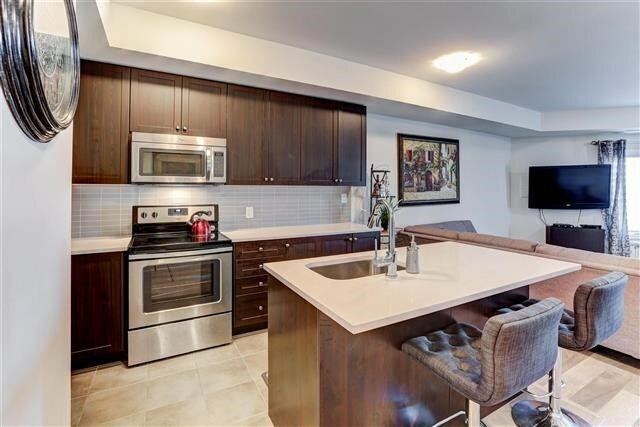 Open Concept, Bright Space, Perfect For Everyone; Couples, Family And Investment. 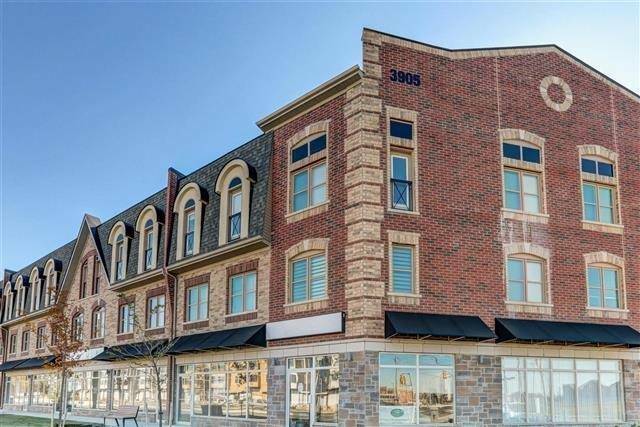 Value Opportunity For This Terrific Neighbourhood.